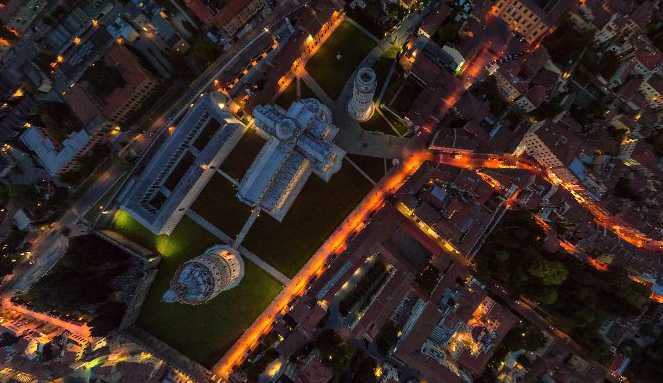 June is a very special month for Pisa. In fact, it is the period in which the town celebrates most of its historical events and traditions. 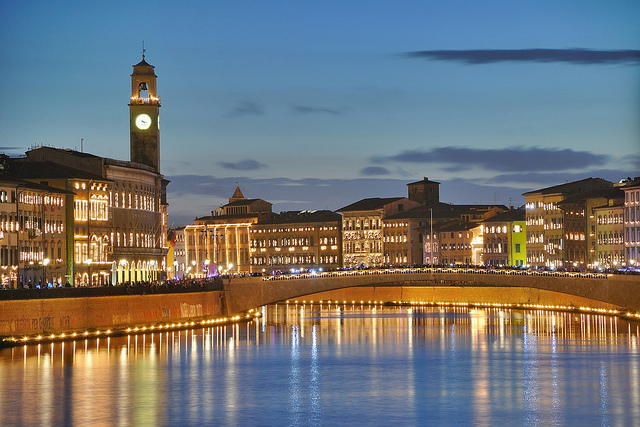 Every year, on the night of the 16th of June, the river Arno reflects the million trembling lights of the Luminara of Saint Ranieri. 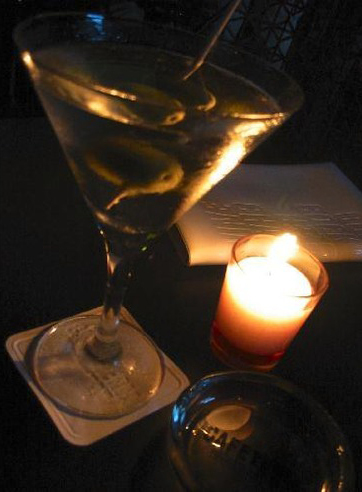 The patron Saint is celebrated on the 17th and the night before Pisa has over 70.000 candles lighted up. The candles are fixed onto white wooden frames and attached to buildings and bridges so as to model the outlines. Even the Leaning Tower is illuminated by oil lamps, which are also put on the city walls of the Miracle Square. 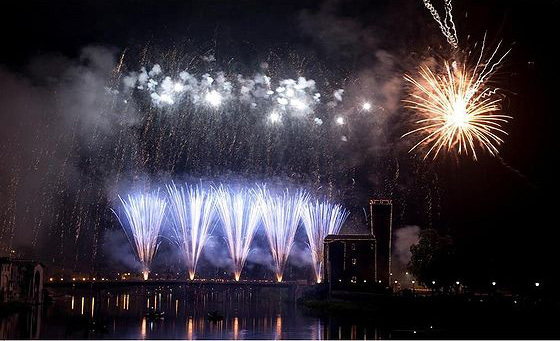 The evening ends with a spectacular firework show which turns the Arno into a kaleidoscopic light display. On June 17th, the afternoon is dedicated to the celebrations of Pisa’s patron Saint, Ranieri. In memory of the town’s ancient past as a Maritime Republic the 4 oldest town quarters compete in the Regatta. 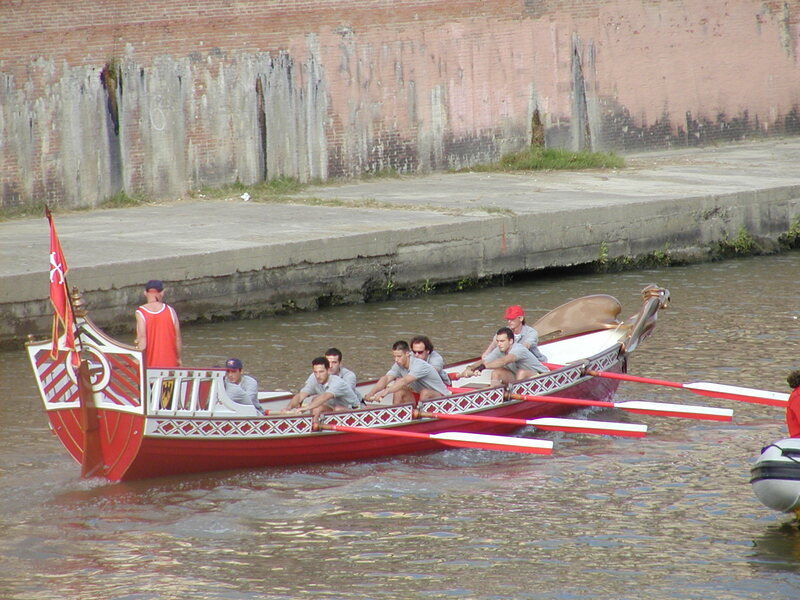 On the Arno 4 boats row upstream from the Railway Bridge to the finish line in front of the Medici Palace on Lungarno Mediceo. The winner is not the fastest boat but the team whose climber succeeds in reaching the top of a 10 metre mast anchored at the finishing line and grasping the banner of victory. This is the re-enactment of the Battle of Lepanto when the fleet of the Knights of Saint Stephen boarded the Turkish flagship of Ali Pacha and stole the Muslim pennant waving on the mast. This banner, together with many other naval battle spoils, can today be seen in the Church of Santo Stefano dei Cavalieri. 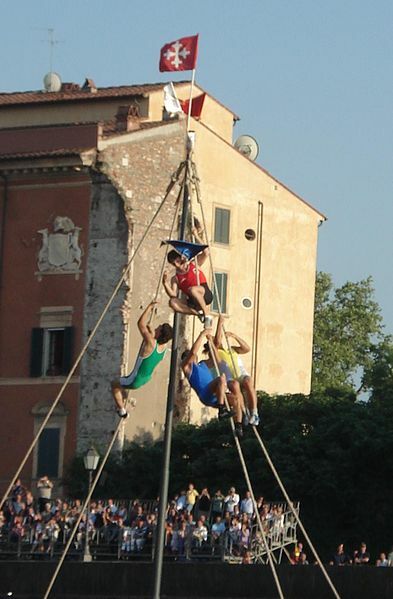 On the last Sunday of June Pisa celebrates its renowned Gioco del Ponte, the Battle of the Bridge. It begins with a pageant of over 700 participants that proceeds along the river Arno until the Ponte di Mezzo. Following, the two city factions, Mezzogiorno and Tramontana, march separately but at the same time anticlockwise along the streets that will finally lead to the bridge. Each faction has various quarters, thus teams. On the Tramontana side are Santa Maria, San Francesco, San Michele, Mattaccini, Calci and Satiri. On the Mezzogiorno side: Sant’Antonio, San Martino, San Marco, Leoni, Dragoni and Delfini. Ending the procession is the parade of the Judges, with over 81 participants. Finally on the Ponte di Mezzo the two opposing factions give proof of their physical strength trying to conquer the bridge by pushing a cart, and all the opponents, to the opposite side. Every four years Pisa in June also hosts the Regatta of the Ancient Maritime Republics. Since 1956, in turn the 4 Maritime Republics, Amalfi, Genoa, Pisa and Venice, host this event in memory of the past. The race is preceded by an impressive pageant of 320 participants, 80 for each Republic, where characters and events of the past are evoked, in memory of when the fleets of these 4 ancient cities were ploughing through the seas spreading their culture and commercial dominion throughout the Mediterranean. 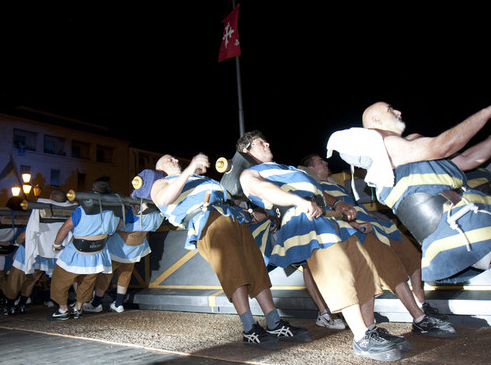 Furthermore in June Pisa is full of other events such as exhibitions, sagras, concerts and historic pageants. Plus being a university town, don’t forget that the centre is full of pubs, pizzerias, restaurants and bars. 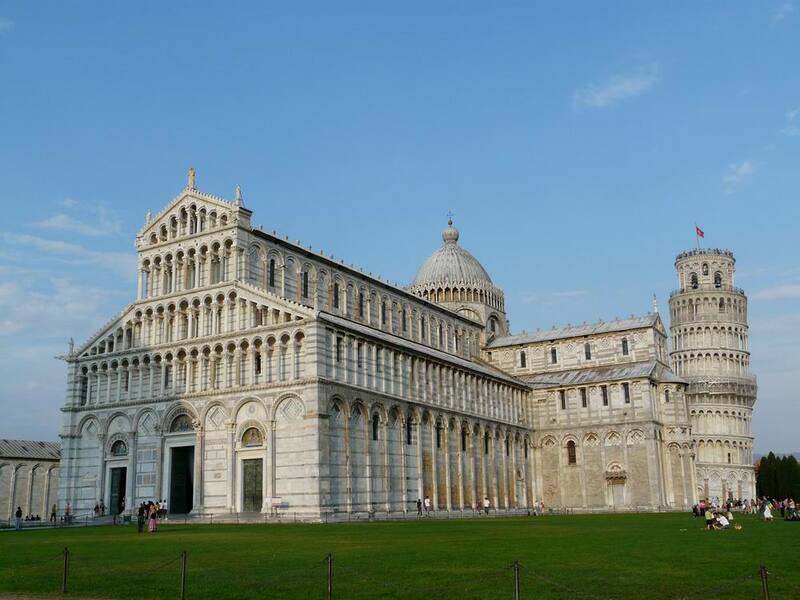 Take a look at our selection of accommodations in and around Pisa and plan your trip to the town of the Leaning Tower. Questa voce è stata pubblicata in Culture and accommodations in Tuscany, Fêtes & showcases in Tuscany, Folklore and accommodations in Tuscany, Tuscan lifestyle e contrassegnata con Bridge game in Pisa, gioco del Ponte, Pisa. Contrassegna il permalink.